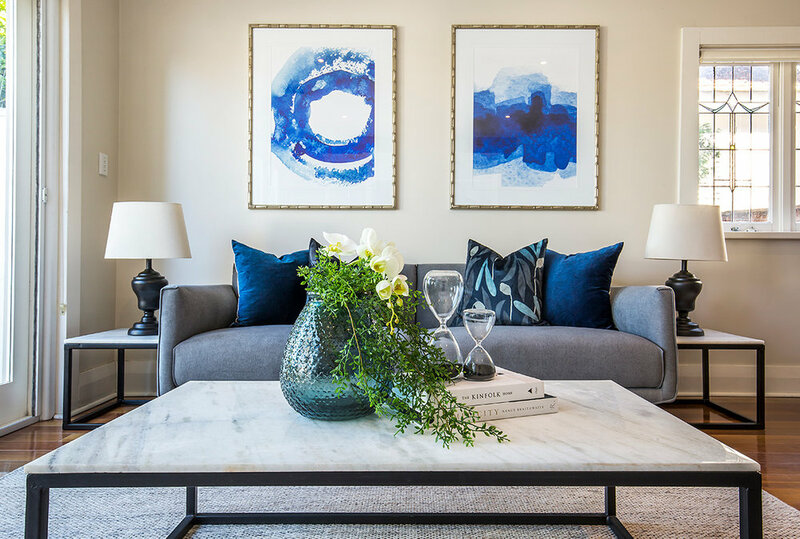 Upon receiving a call or notification from an agent or directly from a client, a free consultation with our Sales Manager or Senior Stylist at the property is booked, at a time convenient to the client, Monday - Friday. We enquire as to the approximate timing of the hire and the scope of the Client’s needs. Whether the property is vacant or occupied, it is important for us to assess ease of access for the property, understand the style and feel of the home, room uses and sizes, lighting, special features and outdoor areas. This typically takes 1 hour. A detailed quote listing the furniture requirements for each room, a Client Action List detailing items to be removed or relocated, the hire fee, Terms and Conditions and the Hire Agreement is prepared and emailed to the client. The Client accepts the quote by phone or email. The Hire Agreement is filled out and signed by the client, and scanned or photographed on your mobile phone and emailed to Pravda. Payment needs to be cleared a minimum of one week ahead of the installation date. Payment can be made via Credit Card or Direct Deposit. 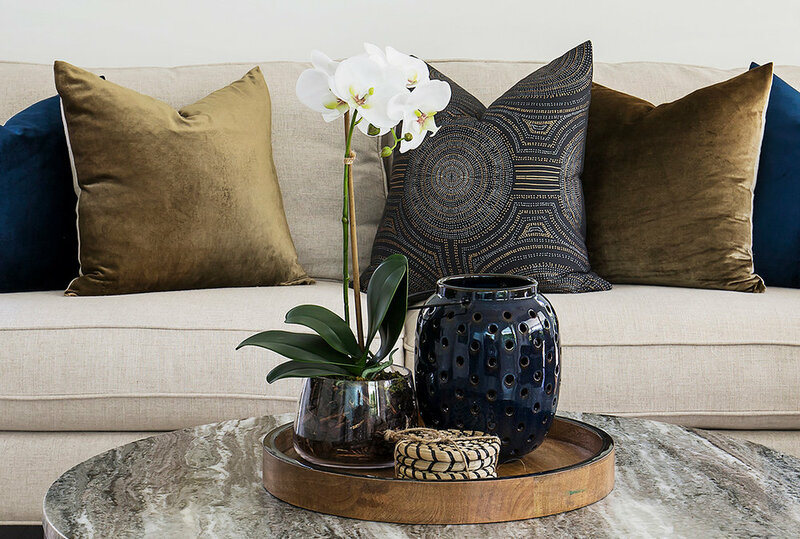 We assess the style, size and colours of furniture and accessories appropriate for your home, label them, wrap and set aside for you. The Sales Manager or the Senior Stylist selects these items for the stylist who will be installing the job on the day. The trucks are loaded up in the Pravda Warehouse, checked off by the stylist who then accompanies the truck to the property and oversees the delivery, placement of the furniture, unpacks all the items and puts them in place. The trucks typically arrive at the property between 8.30 - 9.30am. This process can take between 3-5 hours, depending upon the size of the job. A large job will take 5+ hours. Once the hire period is complete, the furniture is picked up after Pravda has confirmed this with either the agent or the client. Pick-ups typically occur in the afternoon. The stylist arrives ahead of the truck to pack artwork, accessories and bedding in readiness for the removalists to transport the furniture back to the Pravda Warehouse.